See what condos have SOLD for in your area! 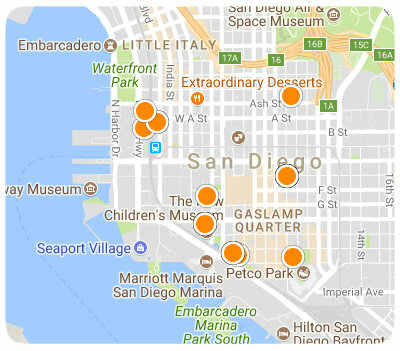 Selling Your Downtown San Diego Condo? Why use Mark Mills to represent you in the home selling process? Knowledgeable: Expert area knowledge. Local resident realtor in Downtown San Diego.